Click on 'More info' to see more pictures & to check availability on any of our listed Leeds Bed and Breakfast. Click 'Add to favourites' to store any of the Leeds Bed & Breakfast for later viewing. 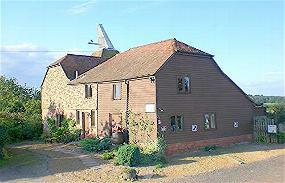 The oast house is surrounded by 200 acres of Ribena blackcurrants, apple orchards and pastures. 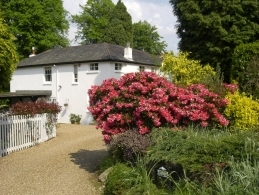 Situated at the end of a long private lane, 1 mile sou..
Quality Bed and Breakfast Accommodation in the heart of Tunbridge Wells, Kent. Awarded 4 Stars, a Gold Award since 2004 for exceptional quality of ..